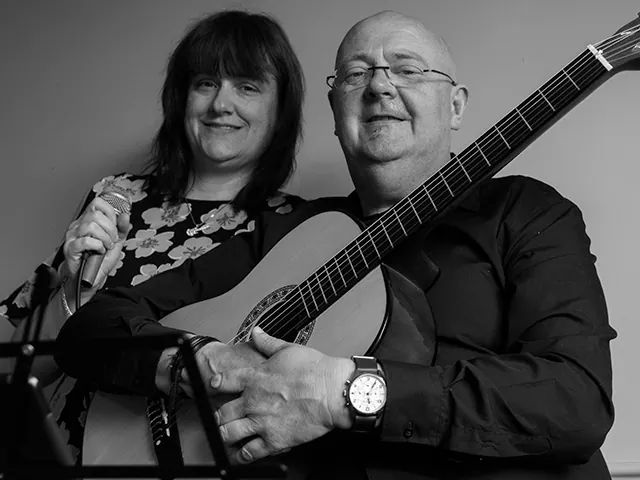 Wîci are an acoustic duo made up of Steve and Kirstie. They specialise in delivering mellow tunes with a Latin/jazz feel. From classics to modern; rock to ballads – all with a unique twist to cater for all audiences.